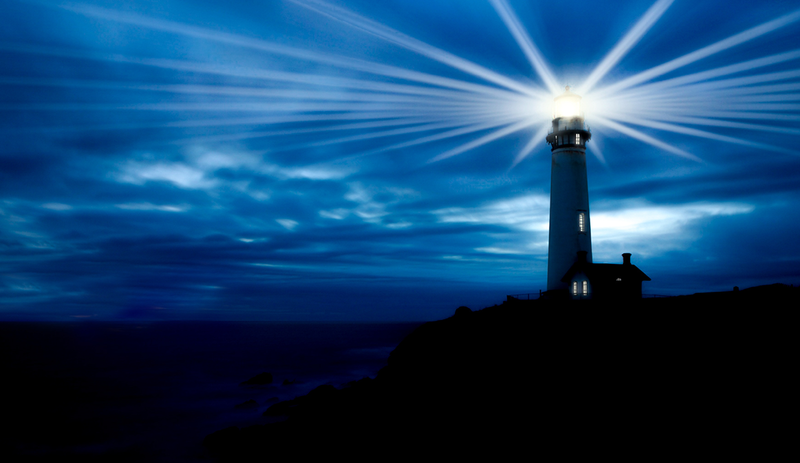 Acting like a lighthouse, we help shed light on job opportunities; We make career connections viable for candidates & employers. 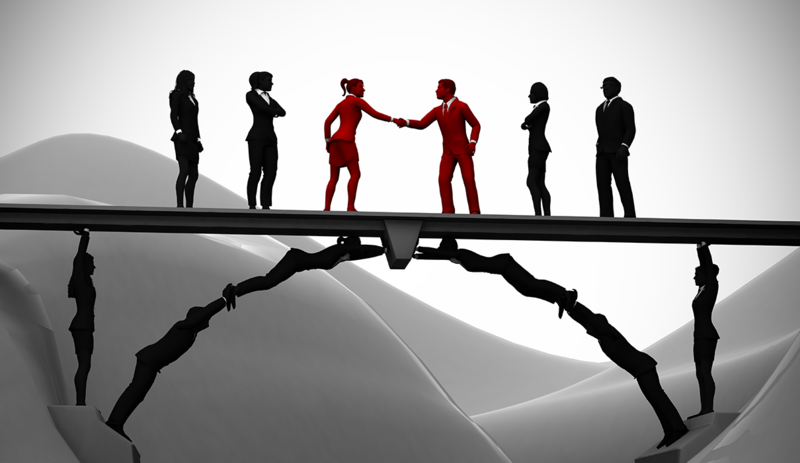 Consulting expertise that can transform your career graph! Flourishing superbly with more than 20 years of expertise in Recruitment Industry??? 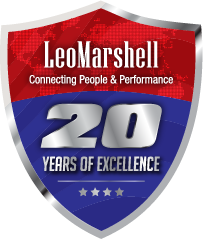 Leo Marshell is fully committed to providing complete Human Resource Solutions for clients from different industries and range from world-famous names while others are in earlier stages of growth or operate in more niche sectors. 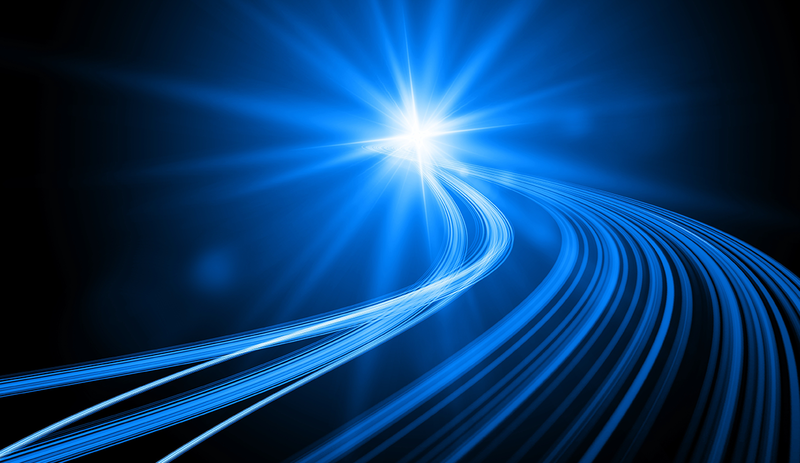 Keeping pace with the rocket-speed changes in technologies & trends of 21st century is an invincible challenge. 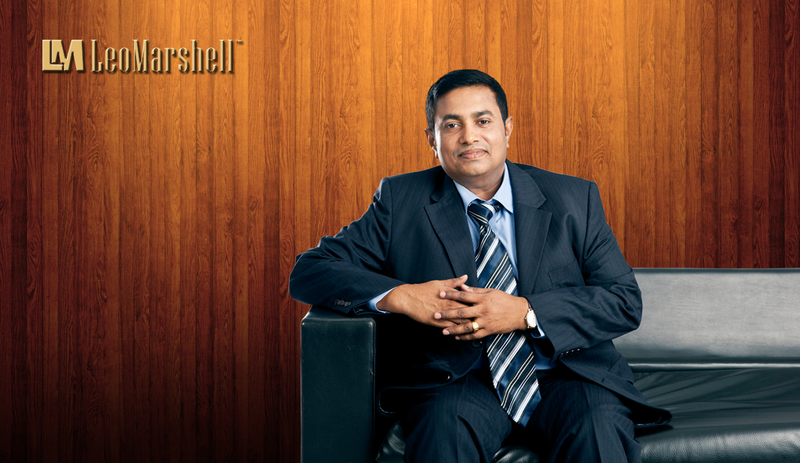 Leo Marshell has overcome such a challenge by its single-minded determination and continued efforts. By relentlessly updating itself on everyday-basis as to the needs of employers and employees, Leo Marshell is smartly quick to precisely identify the needs of job aspirants and the staff requirements of the Employers in technical and non-technical , medical and paramedical fields through our well- experienced , most- qualified and highly- committed team.. You can go places with Leo Marshell, literally, because we at Leo Marshell excel in ?? ?CONNECTING PEOPLE & PERFORMANCES???. Come and Experience it!